thanks for follow me dear! wanna follow also on facebook? 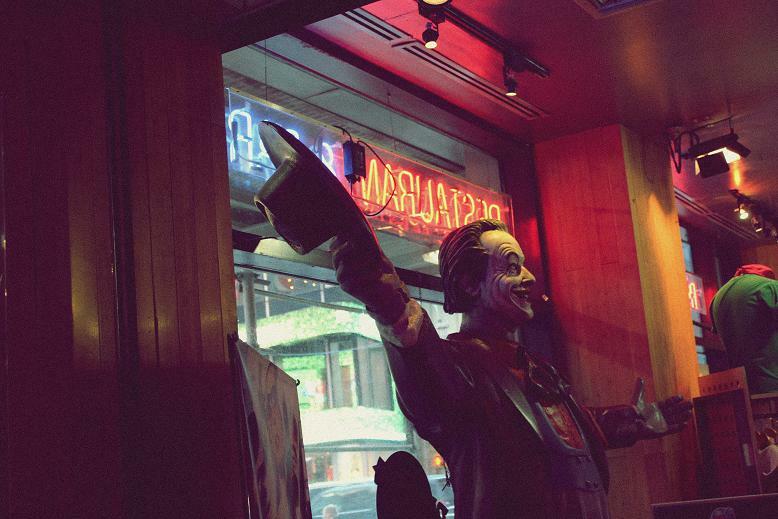 MR JOKER... is welcoming me. nicee. You have excellent view of the world, I like the perspective.